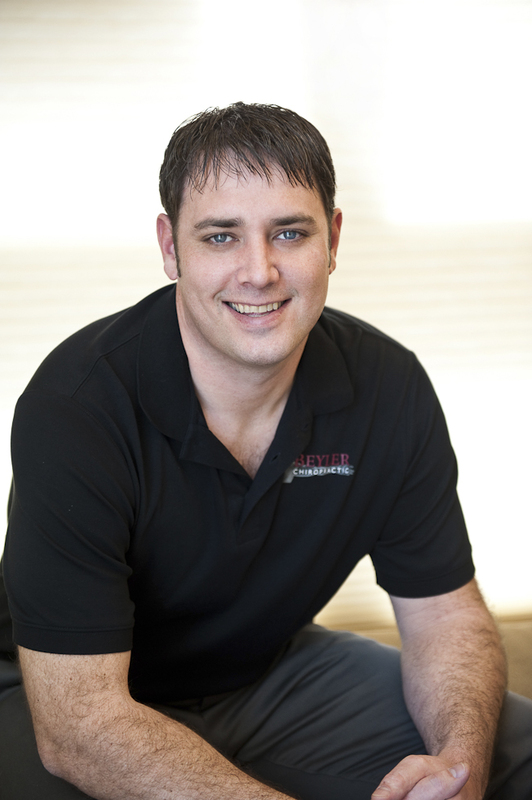 Dr. Steve Beyler is a third-generation chiropractor who grew up experiencing the benefits of chiropractic with his father, Dr. Mike Beyler and his grandfather, Dr. Ken Luedtke. 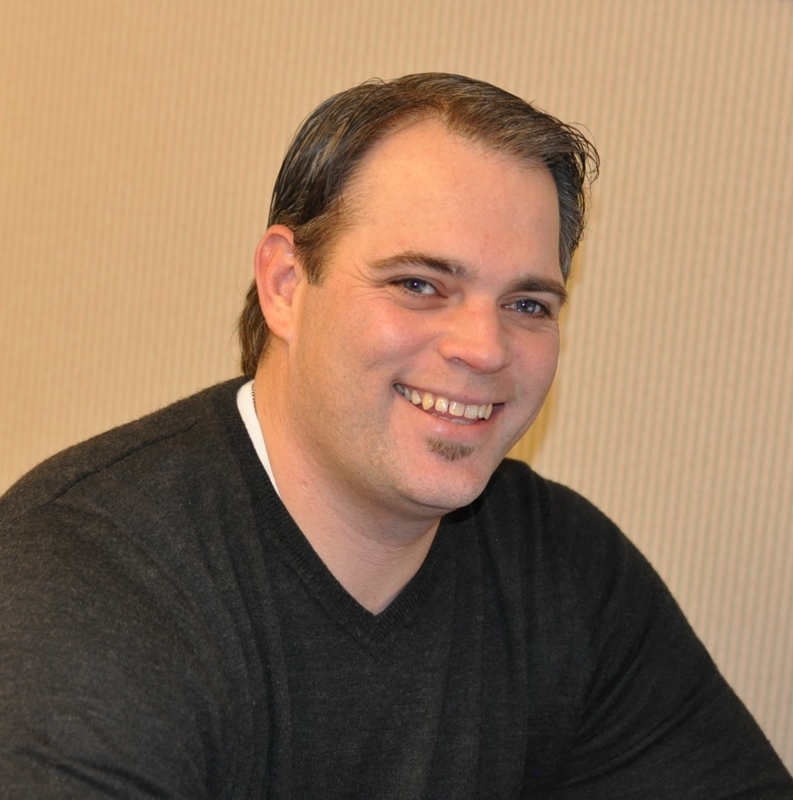 After working in property management for several years, Dr. Steve decided to go back to school to pursue his Doctorate of Chiropractic and has dedicated his career and life to helping people get and stay well. Dr. Steve studied at Northwestern Health Sciences University in Minneapolis, MN and graduated with his Doctorate of Chiropractic in April of 2011. His father, Dr. Mike Beyler and grandfather, Dr. Luedtke were both present! 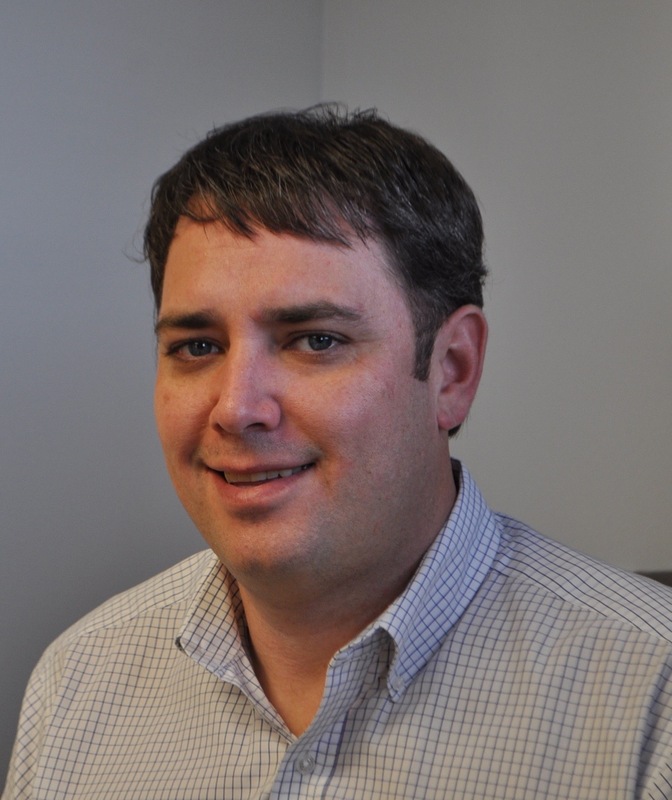 He completed the first half of his Preceptorship with a Chiropractor in Minneapolis who specializes in pediatric and prenatal chiropractic care and completed the second half at Beyler Chiropractic Clinic. He is experienced in the myofascial release technique, which breaks up adhesions between the muscle and surrounding tissue, preventing joint dysfunction and decreasing recovery time. Dr. Steve's goal is to help patients attain optimal health and pain-free lives, without having to rely on drugs or surgery. Dr. Steve and his wife Jessie have two children, Ben and Cate, and their dog Marley. 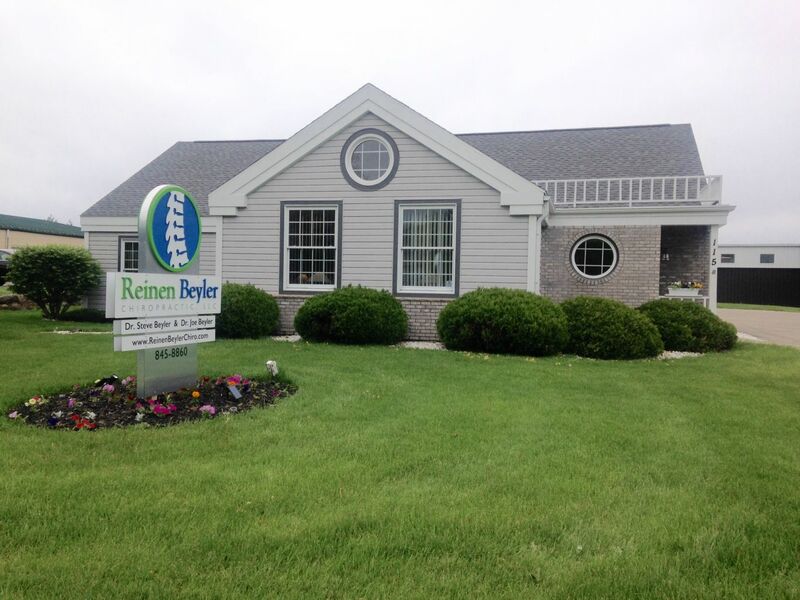 They now call Verona home and are excited to serve the Verona/Madison community. Dr. Joe Beyler is also a third-generation chiropractor who grew up experiencing the benefits of chiropractic with his father, Dr. Mike Beyler and his grandfather, Dr. Ken Luedtke. 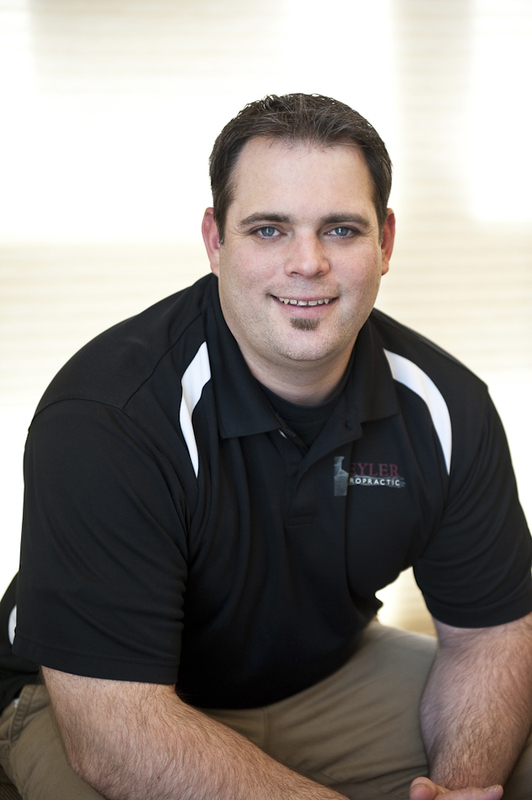 Dr. Joe attended Texas Chiropractic College and graduated in April 2012 before joining the family practice with his father Dr. Mike, and his brother Dr. Steve. He lives with his wife Jennifer and children Jacob, Emma and Avery in Madison, and they are enjoying acclimating to winters after spending several years in the Texas heat! He was excited to return to Verona, where he graduated high school to give back to the community as a chiropractor. Dr. Joe specializes in performing Myofascial Release Therapy using a combination of the Graston Method and Active Release Technique. This highly successful treatment is performed by deep tissue work to increase range of motion and break up muscle adhesions and typically results in patients recovering better and in less time.